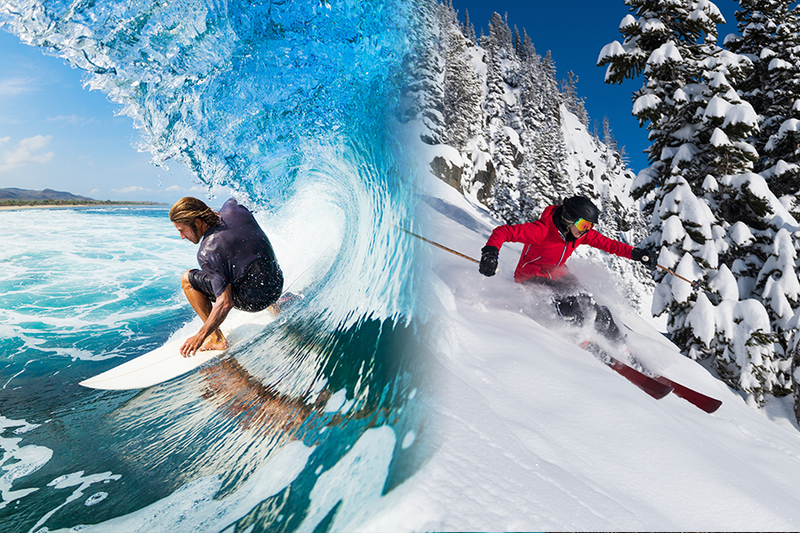 Whether you're cruising the Pacific Coast Highway in California, rolling up to experience the magnificence of the Grand Canyon or loading up the ski gear for a Whistler adventure in British Columbia you can save up to 10% with Budget on rentals in the USA and Canada. You choose the adventure, Budget will get you there. Book Now using our booking form above and get the best deal available. 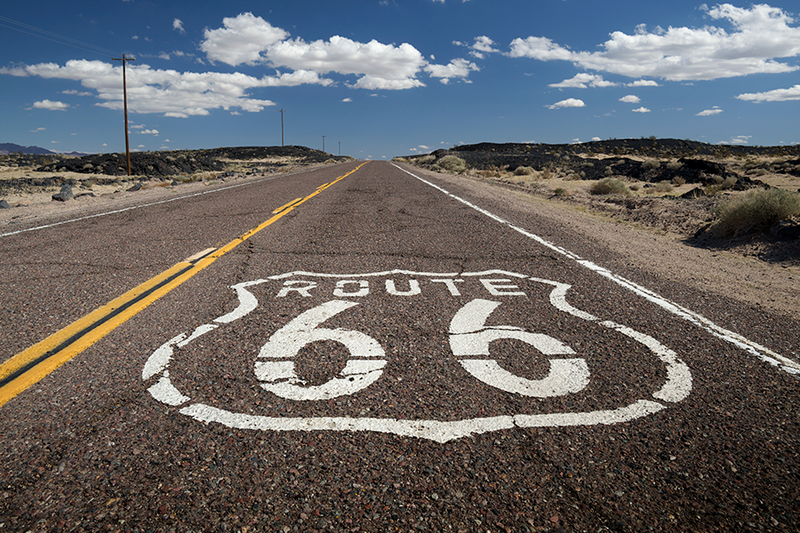 Be in with a chance of winning a once in a lifetime trip across the USA plus access to 5 road trip guides. The best car rental deals across USA & Canada including popular destinations such as New York, Orlando, San Francisco, Chicago, Los Angeles, Ontario & British Columbia. Set the Sat Nav for one of North America's many world class ski resorts & hit the slopes for a pulse pounding, adrenaline filled winter break! Or grab your board and head for sunnier climes, diving in to beach life with a trip to Surf City in Southern California.